Your Time For Creative Empowerment, Inc. Creative Empowerment Arts Contest $500.00 College Scholarship Winner Malaika Foster of Elmont Memorial High School — for her literary submission entitled “21st Century Youth”— pictured with: (L to R) Program Director, Mr. James Lacy; Founder/CEO, Mrs. Madona Cole-lacy and Board Member, Dr. Jeanine Cook-Garard, at the Elmont Memorial High School 2017 Senior Award Ceremony. 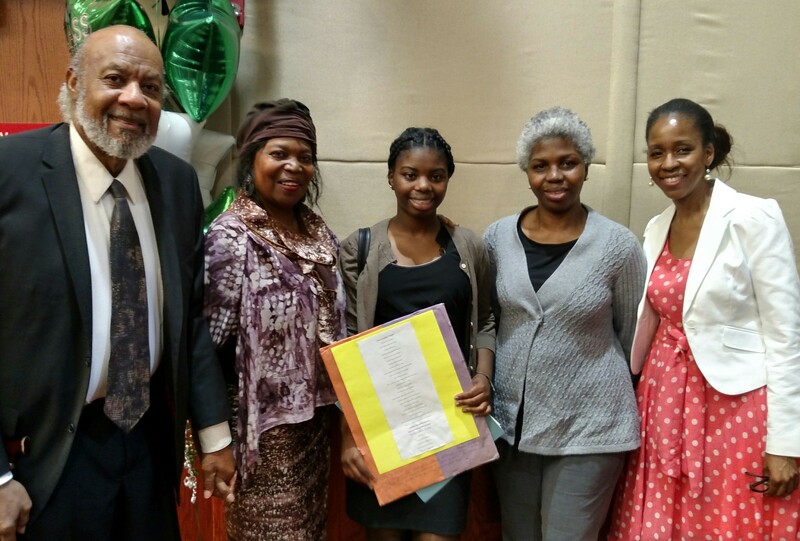 It was a delight to witness the overwhelming support the 2016/17 Senior Class exhibited at the Elmont Memorial High School Senior Awards Ceremony. The rousing applause that followed as each recipient was called to the podium was nothing short of contagious. This camaraderie did not go unnoticed and, as such, has earned the 2017 Elmont Memorial High Senior Class, the 2016/17 Mutual Supportive Spirit Award! 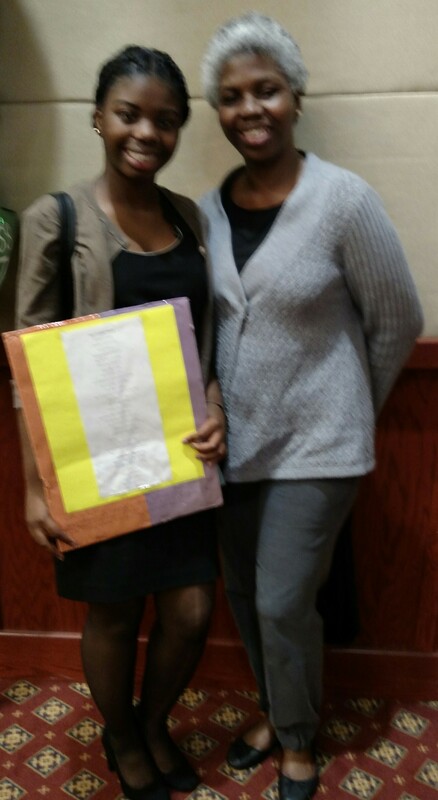 Your Time For Creative Empowerment Inc. has proudly served Makaila and her Mom, Ms. Marta Foster since 2014. Ms. Foster’s willingness to participate in the events and activities refects what she perceives as the importance of working collaboratively with community organizations and schools as a parent.— with Makaila Foster and Ms. Marta Foster. We welcome with open hands and heart, Dr. Jeanine Cook-Garard, who recently joined us as a member of Your Time For Creative Empowerment, Inc. Board of Directors. We thank her for bringing to the table her life and professional skills (as a mother of high-achieving children and a college professor) that will no doubt help in the empowerment of Long Island Area youth. 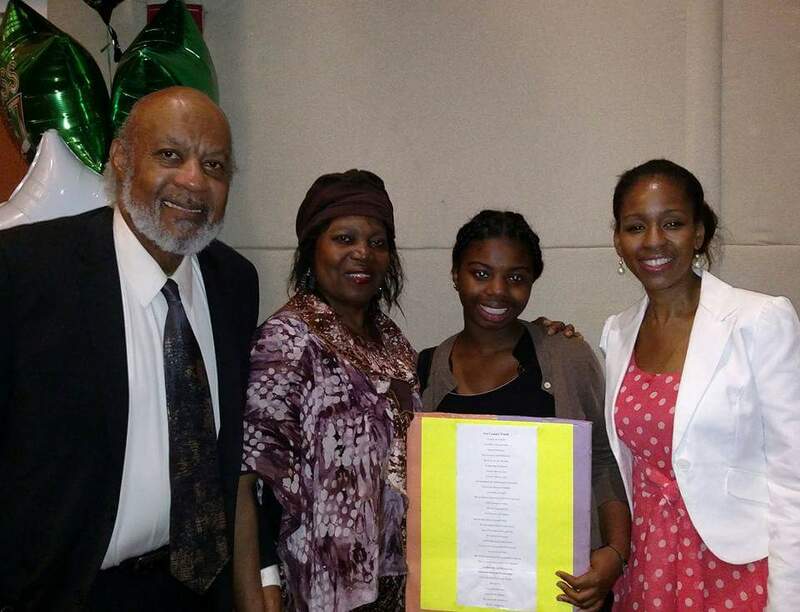 — with Makaila Foster and Ms. Marta Foster, Mr. James Lacy and Mrs. Madona Cole-Lacy.